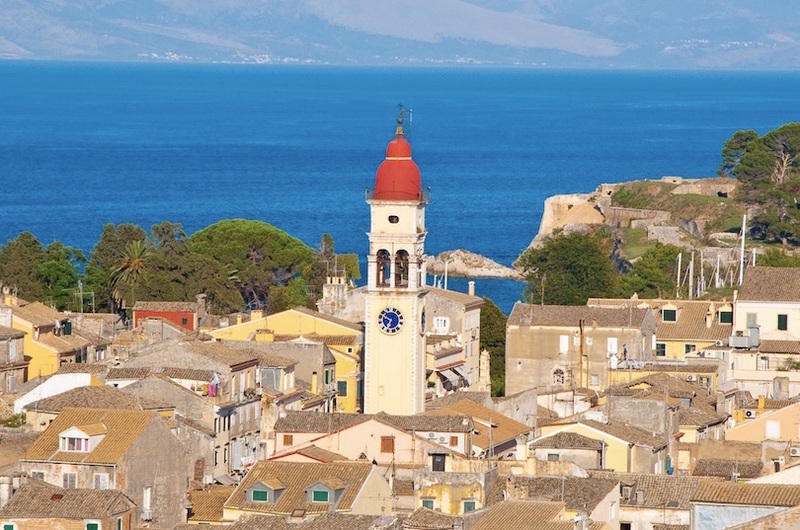 Explore Corfu Town’s captivating beauty and breathtaking history on our new electric bike tour. 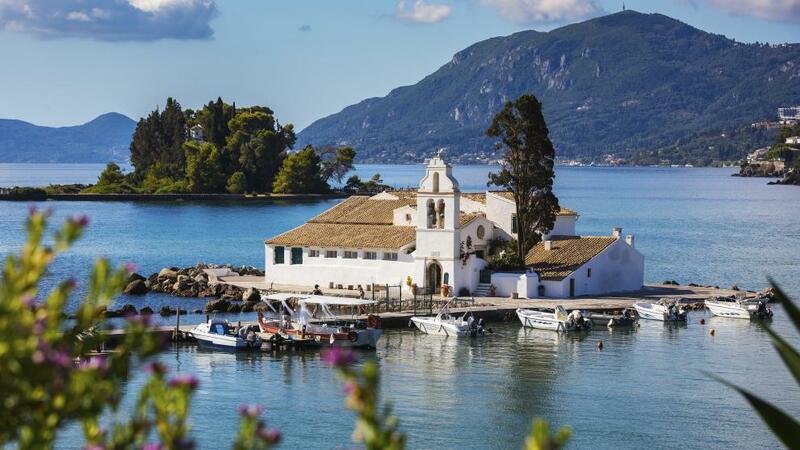 New for summer 2019, our Corfu Town electric bike tour or e-bike tour is the must experience adventure for your summer holiday. 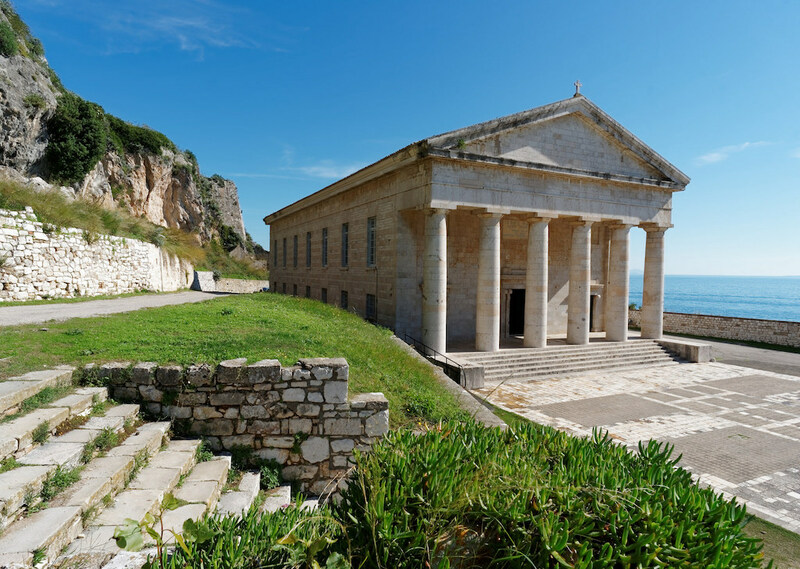 Highlighting Corfu’s stunning beauty, thrilling history, and amazing classical landmarks, all while you effortlessly cruise on our brand new Cube Hybrid Acid e-bikes. 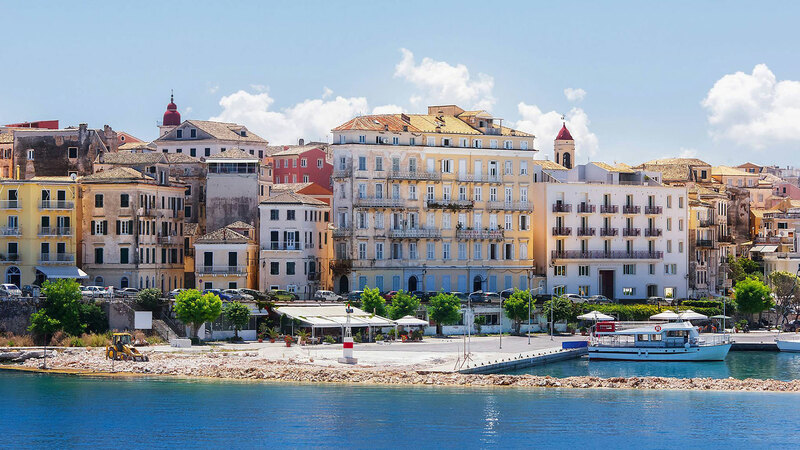 Suitable for most ages and skill levels, our Corfu Town e-bike tour was built with the mindset of accessibility, and the desire by our team to have people experience Corfu Town without the need of being a life-long cyclist. Our Corfu electric bike tour range between 3 to 4 hours and we take care to move the group at a safe and comfortable pace. 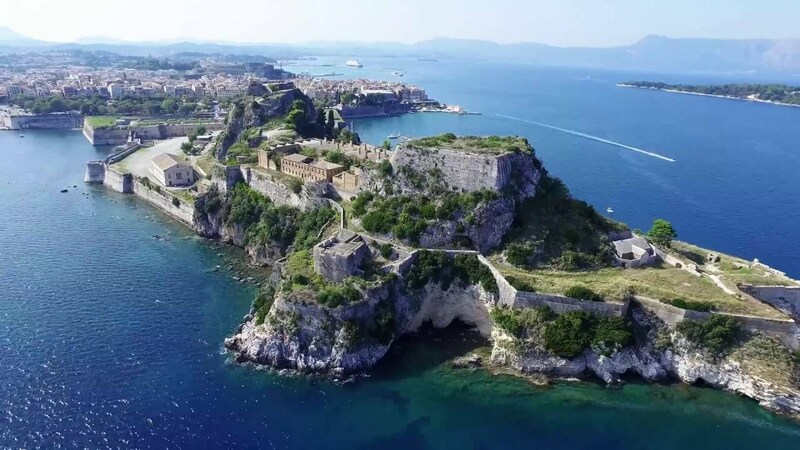 Highlights of the tour include “Old Town” or the ancient part of Corfu Town, from there we explore Garitsa, the Old Fortress, Kanoni, Vlacherena, and Mouse Island, Mon Repos, Liston, Agios Spiridon Church, and Mantouki. 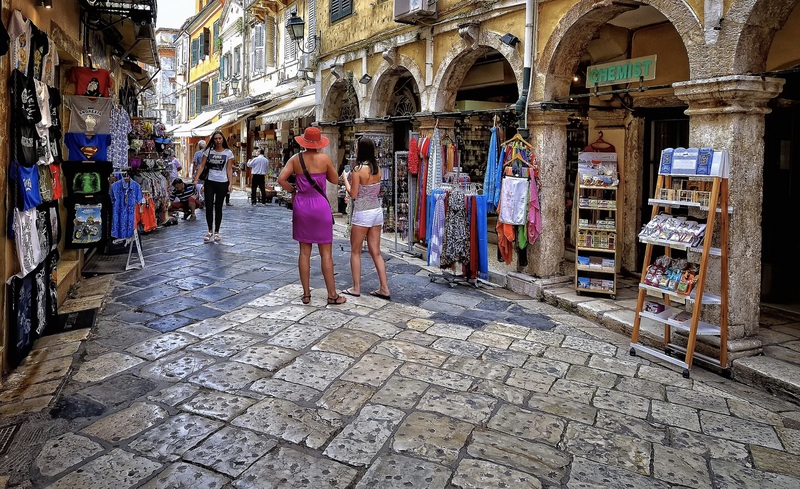 Additionally, we like to stop by the daily Corfu open market and visit a traditional olive soap workshop. 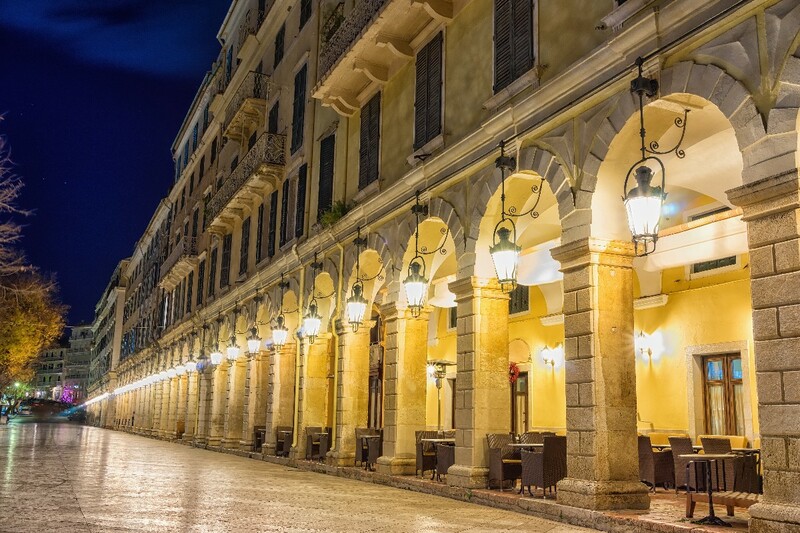 There is no better way to experience Corfu Town, than on two electric wheels. Our Corfu Town electric bike tour or ebike tour and all our tours are built on demand and “go live” once we have a minimum of four people. Spots fill up quickly, so we recommend contacting us ahead of time so we can reserve a position for you. Why make the tour private? We believe that all our tours are once in a lifetime experiences and sometimes, you want something more private. Maybe you have your own timetable to work within or are celebrating a special occasion – we completely understand. Simply let us know you’d like to make it private – we’ll take care of the rest. While we don’t include food or snacks, we can build it into our tours. Payment for taverna or restaurant stops are covered by the guest. Because of the limited timeframe and central location, swimming time isn’t built into this tour but if your heart is set on swimming after the tour, there are spots we can recommend. Just ask. 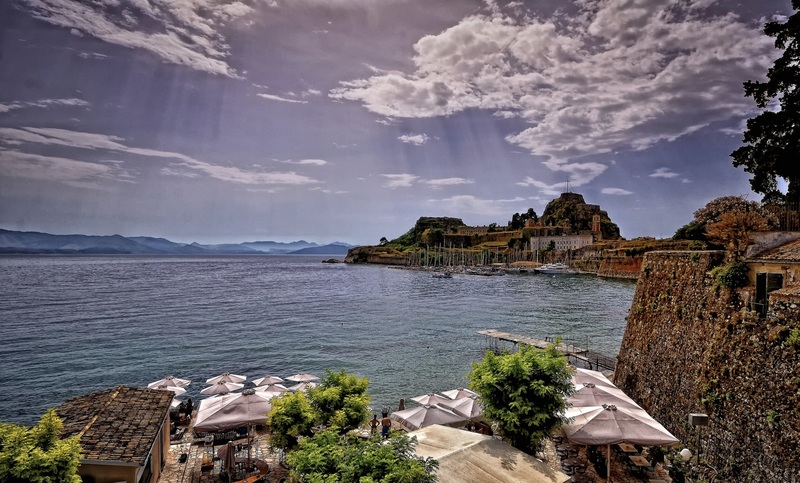 Corfu can get hot….very hot! We recommend everyone wears sunscreen, even if it’s overcast as the sun’s rays pass through cloud cover. It’s easy – just do it. Safety is our number one priority and while we do everything on our end to ensure each tour goes perfectly well, we also ask that all our guests wear proper cycling attire. 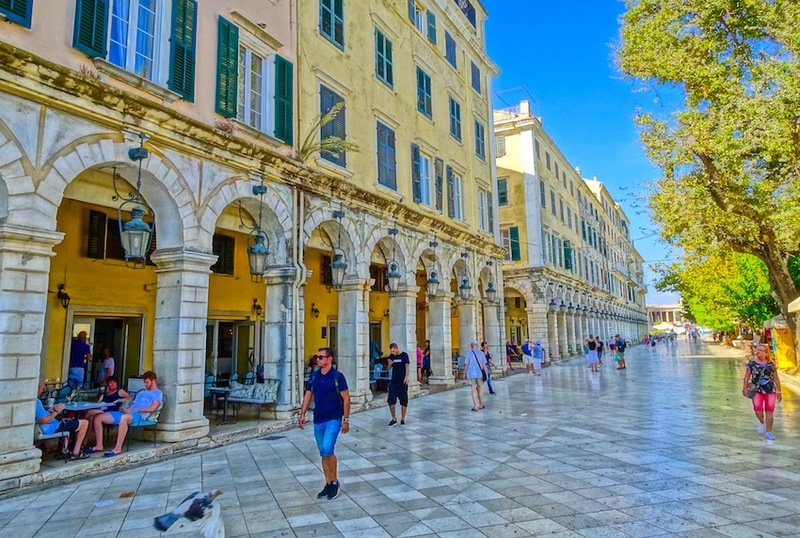 Corfu in the summer can get very hot, so wearing protective clothing made from natural fibers and athletic closed-toe shoes is the simplest way to stay healthy. Having a working mobile phone can come in handy, for emergencies and to keep in touch with us prior to meeting up for the tour. Make sure your phone works on Corfu, you have any important numbers you might need and also…..our number: 0030-26630-64115. If you or a group member have special needs (medical, physical or otherwise) please let us know so we can plan and help in any way possible. Arrive with a positive attitude and a desire to have fun!!! Are You Ready To Join Our Corfu Town Electric Bike Tour? It’s time to turn your annual summer holiday into a biking adventure. Simply click on the button below and let’s get started. Step One: Arrive at the Corfu Town meet-up point. This is the “meet and greet” where we can understand the type of rider you are and you can ask questions about the tour. 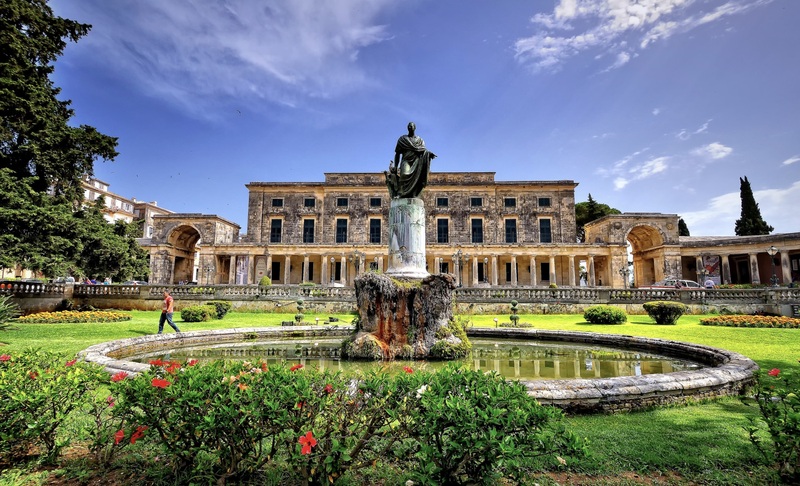 Step Two: Highlights of the tour include “Old Town” or the ancient part of Corfu Town, from there we explore Garitsa, the Old Fortress, Kanoni, Vlacherena, and Mouse Island, Mon Repos, Liston, Agios Spiridon Church, and Mantouki. 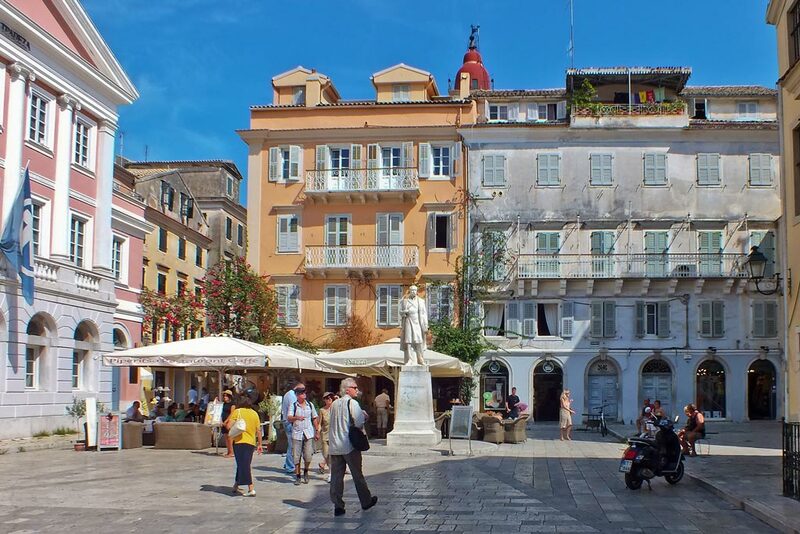 Additionally, we like to stop by the daily Corfu open market and visit a traditional olive soap workshop. We are coming to corfu since many years. This year we spent a wonderful afternoon with Stamatis on our mountain bikes. He made sure that everybody feels comfortable and showed us some new paths. After the tour we enjoyed a cool Corfu Beer ;-). It was an amazing tour and days like this are the reason why we come back to corfu every year! We would highly recommend S- Bikes, Stamatis and his team will make your holiday unforgettable. The reservation process was easy and the S-Bike team took great care of us. They custom made a trip that worked around our one “cruise day” in Cofu. George took good care of our foursome including being sensitive to one of our group that was not a “biker”. Highly recommend and would definitely do it again. Great Bike Ride With A Great Team! A group of 8 were picked up on time as planned at the cruise ship port in Corfu. The family owned company could not have been more helpful, friendly, and informative about the island and Greece. Had a great day ride down from the highest peak on the island. Ended up with a glass of their own wine from the vines located at the bike shop. 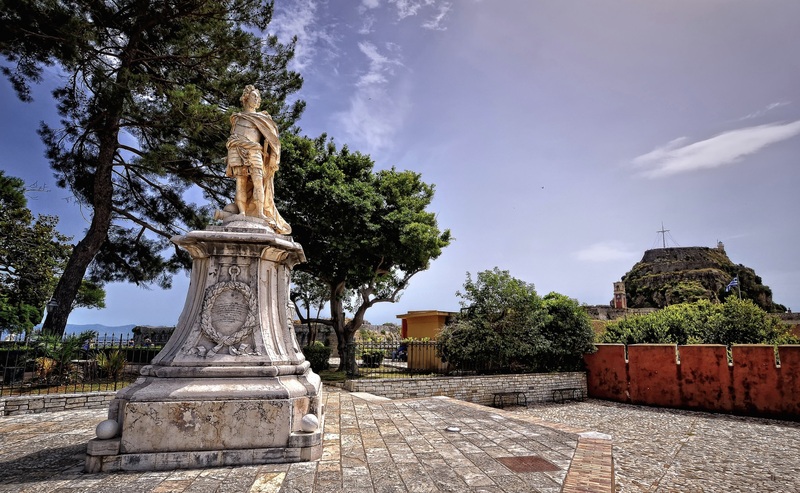 The owners and the guides even gave us a tour of the Corfu city on our return to the cruise ship…. Joined a group of five for a mountain bike tour and had a great ride. I’m mainly a road cyclist so mountain biking made an interesting change. We did a guided tour from top of highest point in Corfu. Everyone was friendly, helpful, and professional. None of our group were experienced bikers. They made sure our equipment fit correctly and we were comfortable. On our guided tour we were able to make the tour our own…any thing we wanted our guide was accommodating. Highly recommend this great outing!!! 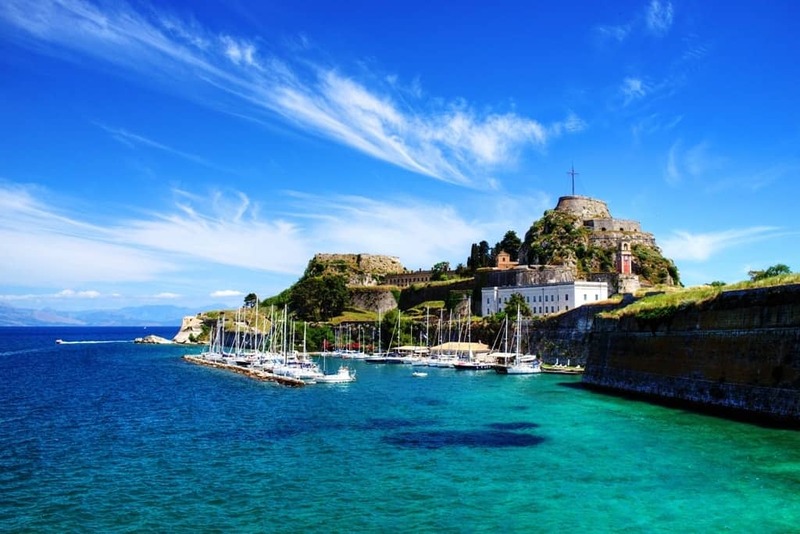 There’s No Better Way To Experience Corfu. Forget the hawaiian tropic suntan lotion and poolside lounge chairs, you want adventure. Book your bike tour with S-Bikes early and guarantee the bike of your holiday dreams. Our unmatched selection of high end road, mountain, city and trekking bikes sets the bar for quality and comfort. Each bike comes with all the gear you’ll need to have an amazing adventure because we know you deserve the very best while vacationing on Corfu and we are here to provide it. 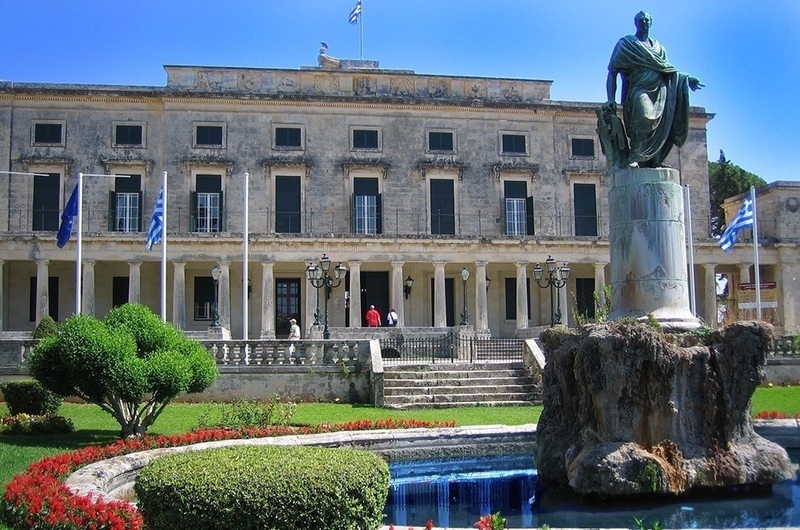 We don’t just have the best local guides, we have guides that are trained to make your visit to corfu magical. They aren’t just experts on cycling and bicycles, they provide unparalleled service and a knowledgable about Corfu that is unmatched. Whether your desire is bike rental or one of our excellent guided bike tours, each and everyone of our services is built around flexibility. You pick the experience you wanna have while visiting Corfu and let us help you achieve your cycling dream.